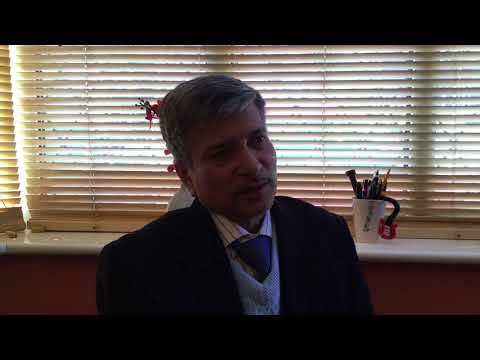 Dr Kishor Tewary is a highly decorated Consultant Paediatrician with over 30 years of clinical experience. 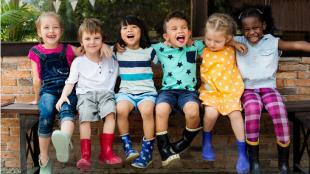 Based around Birmingham, he offers specialist paediatric treatment for a wide range of conditions. He has a special interest in treating UTI's, urinary reflux, bed wetting, incontinence, kidney and bladder disorders. Clinical Excellence Awards awarded by NHS trust recognises consultants and GP’s who go the extra mile with the standard expected of their role.